Side-note, non London related news. 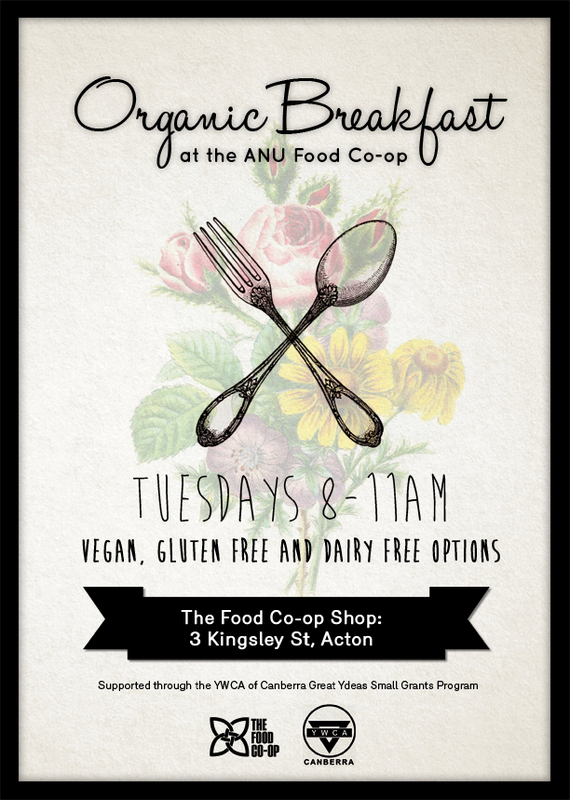 I recently completed a poster for my friend Anna’s Organic Breakfast pop-up! Sounds delicious!